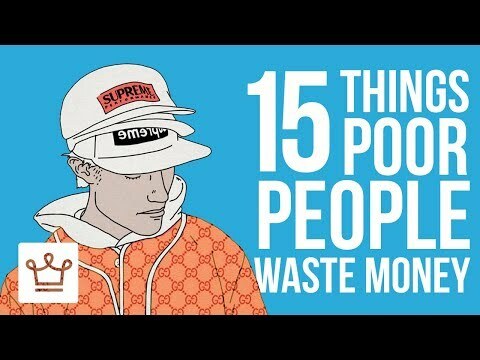 [#Money #Success] 15 Things POOR People Waste Money On » WHUZZUP! [#Money #Success] How successful people THINK? [#Money #Success] How to become friends with SUCCESSFUL PEOPLE? [#Money #Success] How do most Successful People Start Their Day?